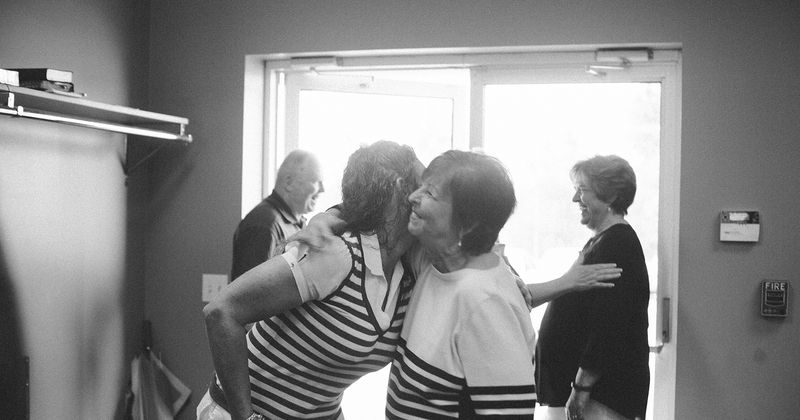 Every time you walk through the doors of Living Hope Church our goal is that you feel like you've just walked into a family. From Spirit filled worship to life changing teaching we hope that Living Hope feels as comfortable as sitting on your favorite couch with your best friends. Our services are held with you in mind. Every week we want you to leave feeling better than when you came in. At Living Hope Church, we are committed to revealing the goodness of God which leads to changed thinking, connection, and fruitfulness. From newborns to teenagers, your children are cared for and taught in exciting atmospheres by trained teachers who are dedicated to the mission of empowering the next generation to be stronger than the ones before. We don't believe you have to be at church all day to encounter Jesus, so we keep our services to the point, yet layer in as much as we possibly can for you to use Monday through Saturday in your real life. Even though the songs will change from week to week we consistently rely on the Holy Spirit to guide us through our time of worship to make the biggest impact on our hearts as possible. Giving allows us to demonstrate that He is more important than material things. Our promise to you is to never manipulate you to give, period. There is no organization with more potential to change the world than the local church! 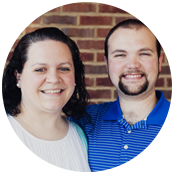 Want to hear more about what is happening at Living Hope? We make it a priority to upload the messages so you can stay connected with what God is doing inside our community. 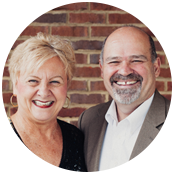 Senior Pastors Ron & Beth Allen lead Living Hope Church with grace and vision. They started this church as a small Bible study with their family of 5 over 20 years ago. Jack Murphy serves as the Help Ministry Coordinator of LHC. He's a faithful man! Alongside him, his wife Barbara. 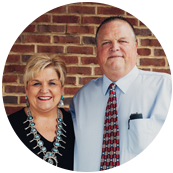 Pastor Jim & Patty serve as the Golden Lights pastors. 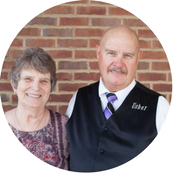 They minister to our 50+ age group and aid in pastoral care of the LHC family. They also serve as dynamic and faithful teachers in our Life School ministry. Pastor Jim also oversees the Hope Center Food Pantry ministry. 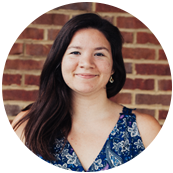 Celina serves as the Apex Youth Pastor and our Young Adult College Pastor. 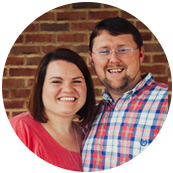 Jeromy and Rachel serve as our Axios Children's ministry pastors. Jeromy also is one of the best electric guitar players ever, and we're blessed enough to have him on the LHC worship team! 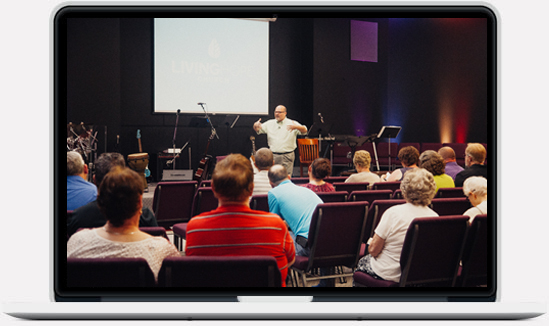 Living Hope Bible School is an educational program designed to equip the next generation of leaders for the work of the ministry. Each class is designed to develop the student in the foundations of grace, love, peace, and faith righteousness.